This is not a mountain. It is a plateau above Grundarfjörður, cut away by ice. It is, in other words, a fall, or a fjall in Iceland. 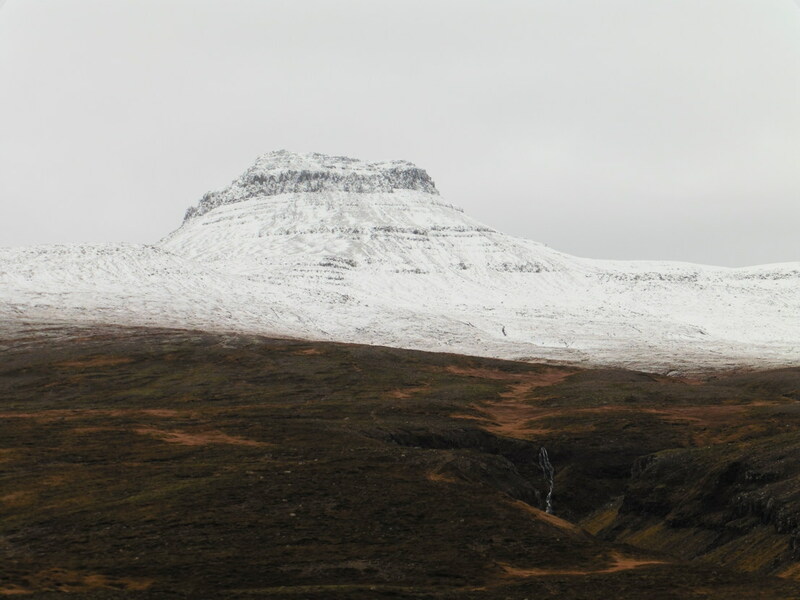 Similarly with Kirkjufell below, just west of town. Not a mountain either. 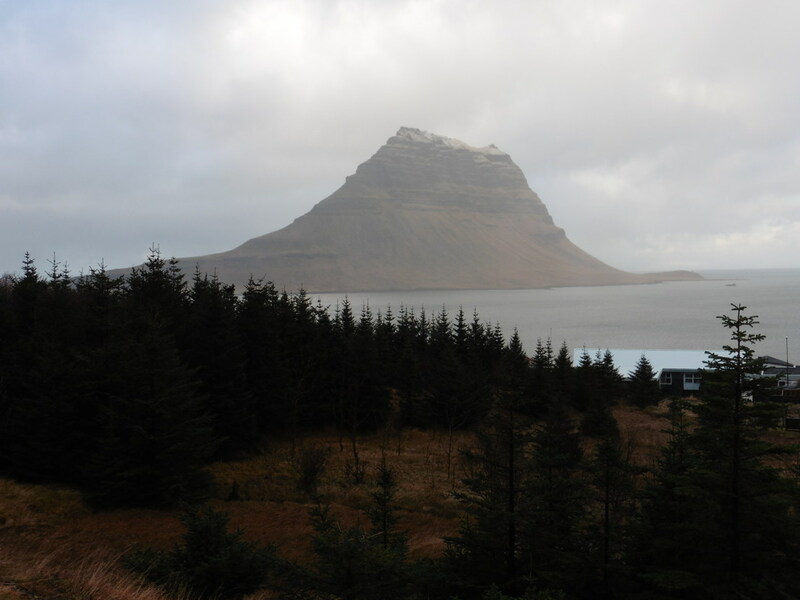 However, the one below, in Berserkerjarhraun is a mountain. Fire has heaped it up. It mounts. The one below at Glitstaðir is tricky. 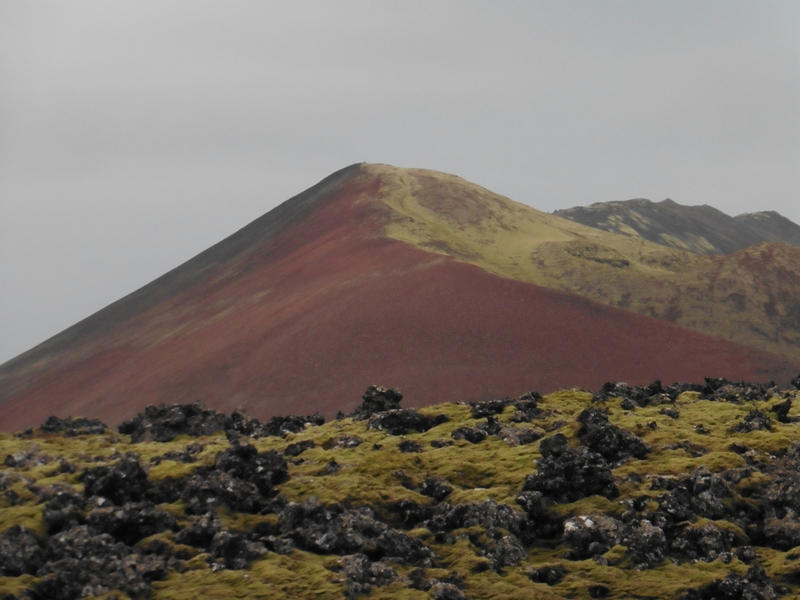 Neither mountain nor fjall, it’s a fell (Skálafell). Behind the farm it rises to 225 metres. 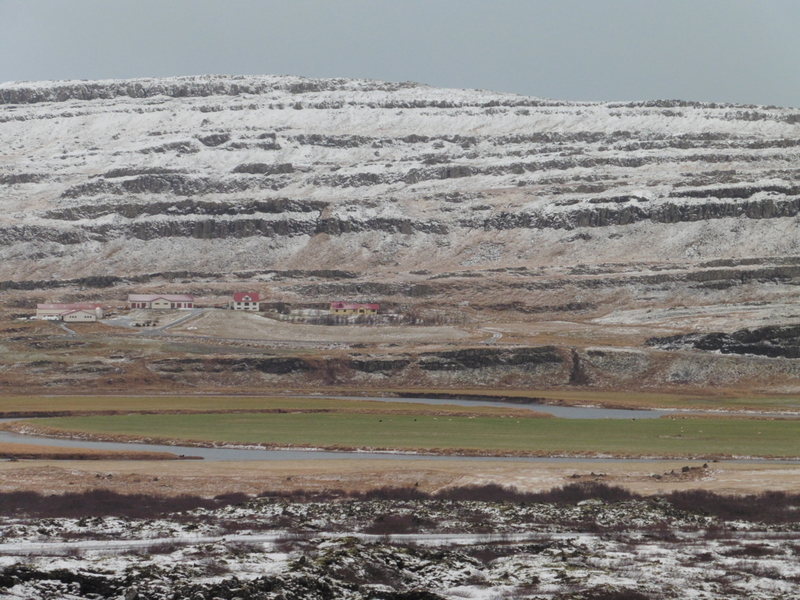 But this is just a glacier: langjökull, seen from Reykholt. 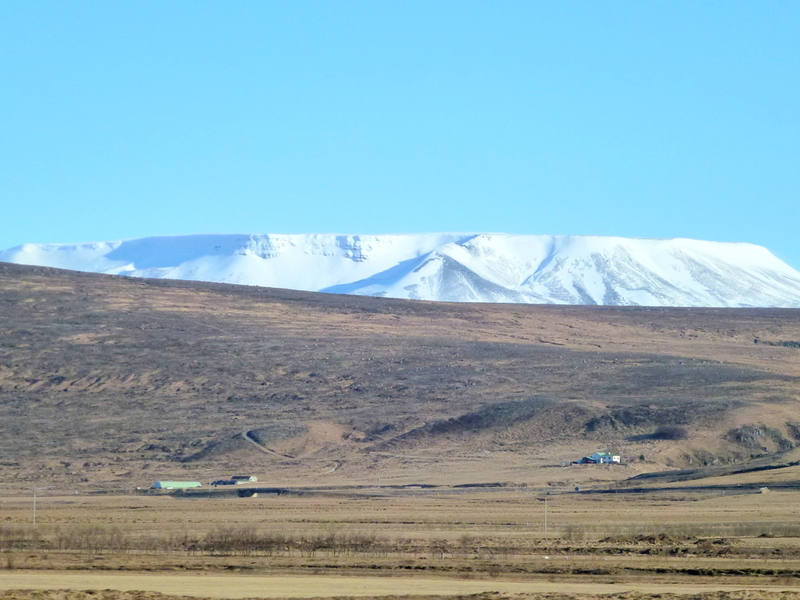 There just aren’t many mountains in Iceland. Lots of places where you can fall down, though. This entry was posted in Land and tagged Iceland, Mountain, nature photography on February 13, 2019 by Harold Rhenisch.